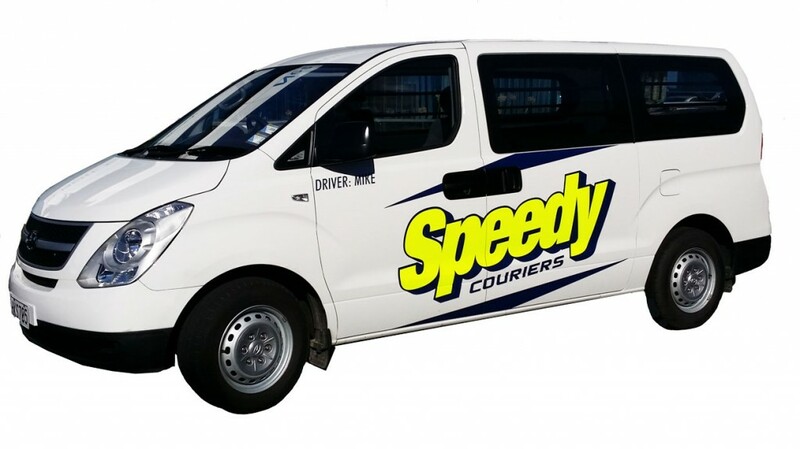 Contact Speedy Couriers Ltd at any time! We welcome your comments and suggestions, and invite you to call us with any enquiries you may have about our company, our services or our website. Monday – Friday from 6pm – 10pm call out $30.00 plus the cost of the courier job. 7am – 6pm call out $30.00 plus the cost of the courier job. 6pm – 10pm call out $50.00 plus the cost of the courier job. 7am – 10pm call out $50.00 plus the cost of the courier job.